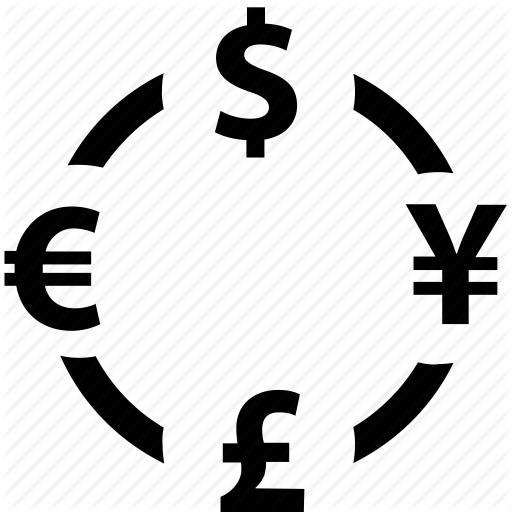 Here at Atlantic Xchange, we make foreign currency exchange simple. Low cost money exchange with NO Fee, as simple as you want it to be. Atlantic Xchange specializes in Currency Exchange & Money Transfer services for businesses and individuals in Metro Detroit Area. Our offices located in Dearborn, Michigan.